Waste is a hot topic and almost everybody today is concerned about this serious threat. Many of us do our bit to reduce waste at homes, but we need to be doing the same at our offices as well. Through this article, we desire to encourage you all to create less waste in office by taking the following small yet extremely effective steps. It is understood that going paperless in offices is not possible but mitigating the paper use certainly is. There are numerous ways to bring down paper use, which will help you to create less waste in office. You can distribute documents electronically and avoid sending hard copies. You can also count on different ways of eco-friendly printing. For example, develop a habit of printing on both sides of the paper and try to print more words on it by changing the margin size. To reduce packaging waste in your office, you need to pack and unpack things carefully. A packing saved from a previous parcel can be used to pack another item. Offices do need renovations, which can be done without creating massive waste. This is possible if you do not go about demolishing a previous structure but deconstructing it. Instead of disposing building materials, you can reuse them. One of the most effective ways to reduce office waste is to donate office supplies instead of disposing them. Often, offices dispose their used furniture and other supplies irresponsibly. It makes way to landfill sites that have a negative impact on our environment. On the other hand, if you donate your office supplies that you don’t need any more, the unwanted stuff gets a new life rather than being an addition to waste. 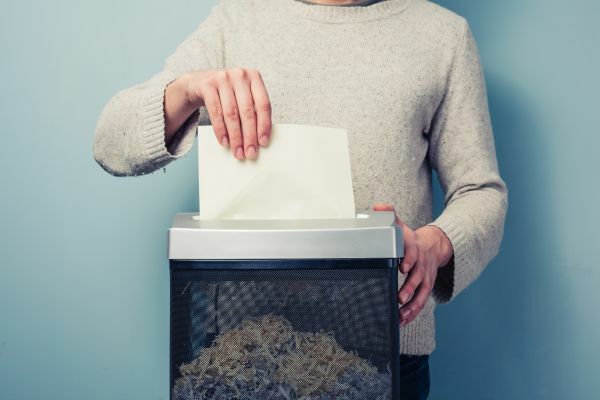 A frequent waste audit or assessment has the power to bring down office waste dramatically. It not only gives an idea as to what all is being thrown away in a certain time frame but also offers an ability to restrict it. In addition to this, waste assessment offers an insight as to what all can be recycled and reused to reduce carbon footprint. Whatever supplies you have in your office, ensure using them wisely and properly. Make sure you don’t toss away supplies prematurely. If you learn to use supplies properly, they would automatically last long and you will end up reducing your office waste considerably. No matter how convenient disposables seem, you ought to stick with the reusables if you really wish to bring down your office waste. 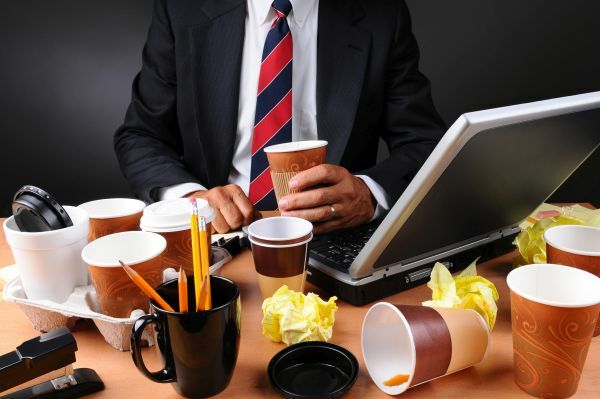 You must have noticed piles of disposable plates, cups, spoons and trays in your office after you enjoyed birthday parties or any other party at office. They all contribute to landfill sites big time, which is highly damaging for the environment and us. Therefore, ensure using reusable coffee mugs, water bottles, plates, spoons and more at office.